Twilight Jumpers at Great Meadow is an evening event held on a series of Friday nights under the lights at Great Meadow (The Plains, VA). 2018 Dates for the series are May 25th, June 22nd, July 27th, and August 31st. Modeled after Great Meadow's highly successful Twilight Polo event, Twilight Jumpers offers two invitational classes each night. 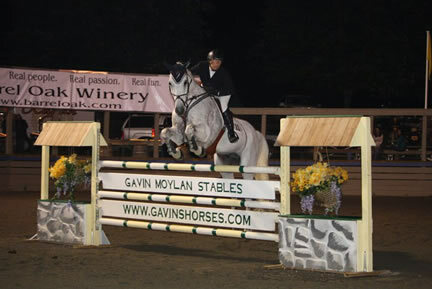 Proceeds benefit the 501(c)(3) non-profit foundation, High Performance Equestrian Foundation. Gates open at 6:30pm. 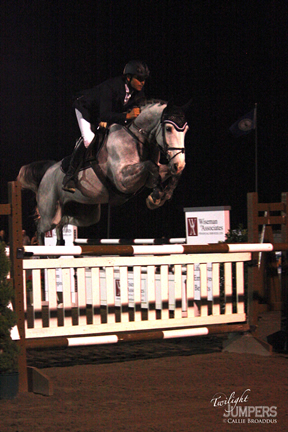 The first class ($500 Child/Adult Amateur Class at 1.05m) begins at 7 pm. The second class ($5000 at 1.30m) will start at 8:30 pm. The class size is limited to 20 competitors, by invitation only. The evening features top competition, intense tailgating, and dancing in the pavilion after the competition. 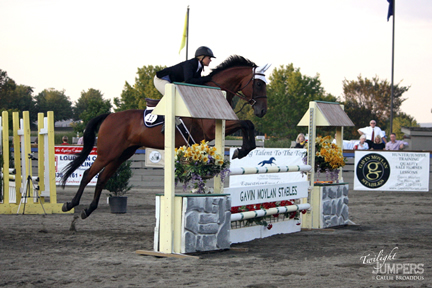 Whether you want to compete, reserve a rail side box for 6, tailgate, or just picnic on the grass for $40/carload, it's a great way to support a worthy non-profit organization and enjoy the show jumping at Great Meadow! Want to sponsor the show or have a ringside box or tailgate spot for the 2018 season? Want to compete? 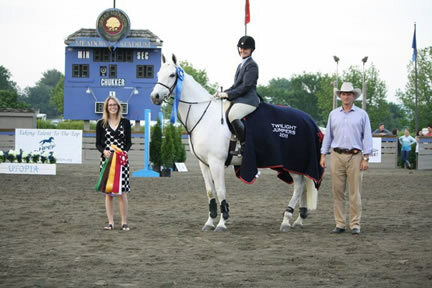 For more information on the event email equestrianfoundation@gmail.com or call 540-454-6673.